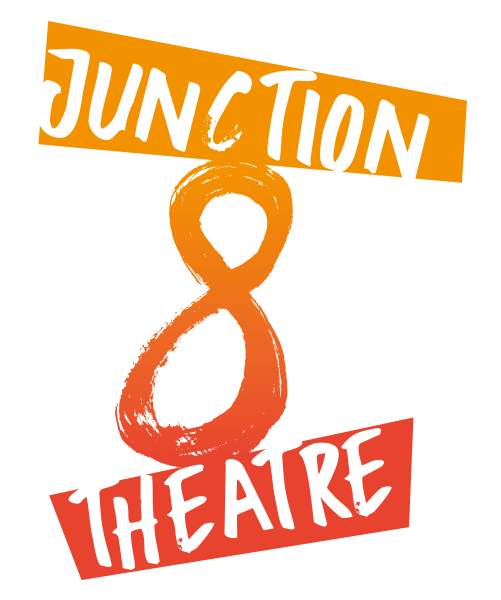 Junction 8 Theatre is a Chorley based theatre company run by brother and sister team Nick & Liz Stevenson. As a company we want to make theatre that is about and for our local audience. Our work will be rooted in a sense of place, exploring our regional identity and heritage. We want to engage the community in the making of the work itself in as many ways as possible. We want to utilise and develop North West talent with the hope that they continue with us on our journey. Most importantly, we want to tell entertaining stories led by strong characters and create accessible, engaging and entertaining theatrical experiences that our audiences won’t forget. Our first production, UNDER THE MARKET ROOF by Becky Prestwich, was performed outdoors on Chorley Market in October 2017. Take a look at our website for further information on the production and to keep up to date with our future work.